Have You Noticed More Fanpages with Fewer Likes? Why Are There Fewer Likes on More Fanpages? How many likes does your fanpage have? More importantly (to this post) how many of likes have you grown in the last year? While I’ve been actively handling fanpages in social media for a few years now, I only started my own fanpage late last fall, and since then it has grown rather slowly. Mostly because I spend most of my ‘work’ time on client accounts making sure they are taken care of, and dabble in my own social media after the kids have gone to bed. About two years ago when I really got active with fanpages, it seemed much easier to grow them without having to pay for advertising. You could easily get hundreds of fans from a small contest, and top thousands of fans rather quickly, through consistent updates, group posts, inviting friends, commenting on other fanpages, etc. Today is different. I just went to look at one of my favorite social media authors, and he has between 600 and 700 fans, and this guy is NOT unknown. That makes me feel much better about my 214 fans, because he posts much more regularly, has more blog posts and is more active marketing his content. Fantastic content, but hundreds of likes? Really?! What this makes me wonder is: Is the New 1000, 100? When it was so easy to grab hundreds of people easily and get them to like your fanpage, a thousand fans was easy to get, today not so much. Everyday I see more and more fanpages that have fewer likes even though they are active, have some engagement on their fanpages, and they have great content. Have you noticed this, too? Are more fanpages growing quite slowly? Has it been difficult to grow your fanpage over the last year? Nice post. Yes, absolutely we have noticed this too. We are an Internet marketing agency like yourself and work our page after the kids have gone to bed. Even with frequent updates, 261 fans has been like pushing a rock uphill. 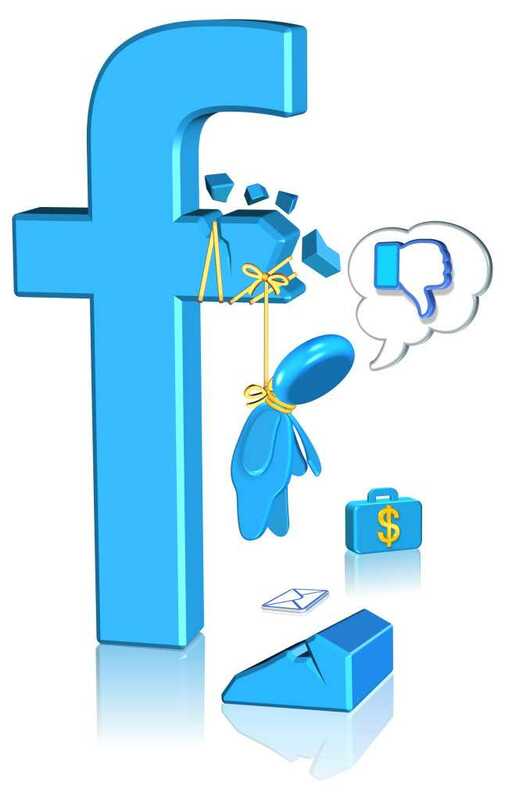 Engagement on Facebook is also a huge challenge which increases filtering due to Facebook Edgerank. Now we spend more time on Google+ as it has no Edgerank filtering like Facebook. Google+ can also provides local search benefits for small, local businesses. Thanks for sharing.